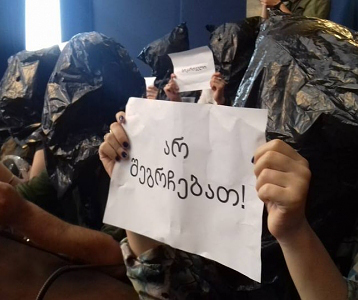 TBILISI, DFWatch–The Appeals Court in Georgia upheld a decision by Tbilisi City Court to transfer ownership of the largest opposition TV station, Rustavi 2, to Kibar Khalvashi, a former owner. 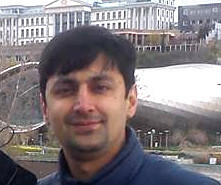 Khalvashi successfully sued claiming that Rustavi 2 was forcibly appropriated from him by the National Movement government. The Appeals Court held its last hearing in the Rustavi 2 ownership case on June 7, and the judge announced his decision on Friday. 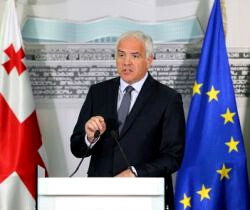 Levan and Gia Karamanashvili, who are co-owners of Rustavi 2, plan to continue to pursue the case to the Supreme Court. The TV company’s lawyer Zaza Bibilashvili said the Appeals Court’s decision was a ‘punitive measure’ against Rustavi 2 and freedom of speech. 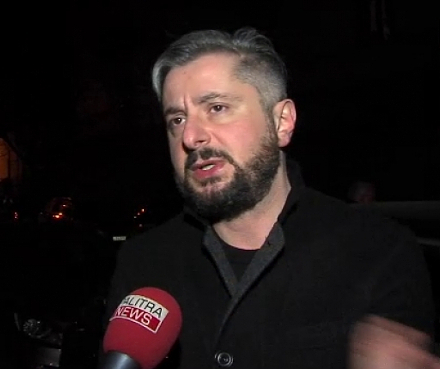 His colleague Tamta Muradashvili who also represents Rustavi 2 said the TV station will continue to operate as now during the 30 days deadline for parties to considering appealing, and during the Supreme Court’s 21 days to consider hearing the case. “During this period, the execution cannot happen, and no-one can enter the TV station,” she told Interpressnews. Paata Salia, a lawyer representing Kibar Khalvashi, told journalists that the court has made a correct and fair decision. “The dispute is not over. The fight will continue, and I hope that Kibar Khalvashi will win,” he remarked. Khalvashi sued Rustavi 2 on August 4, demanding USD 500,000 in compensation from the company. He also demanded to abolish the property of the current owners and recognize that 60 percent of shares belong to him and 40 percent to Panorama Ltd. Later, the amount of compensation was increased to USD 18 million. 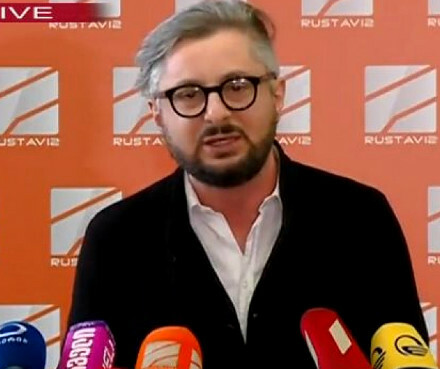 June 7, Khalvashi’s lawyer said he no longer will demand the logo of Rustavi 2 and USD 18 million compensation; two demands with which Tbilisi City Court did not agree. Salia explained that they didn’t have enough evidence to convince the court on those points.